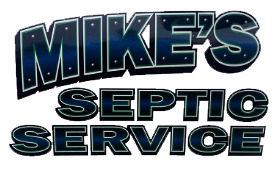 Mike&apos;s Septic Service rents portable toilets for both personal and commercial use for short term and weekend parties. We also have Handicap accessible units! 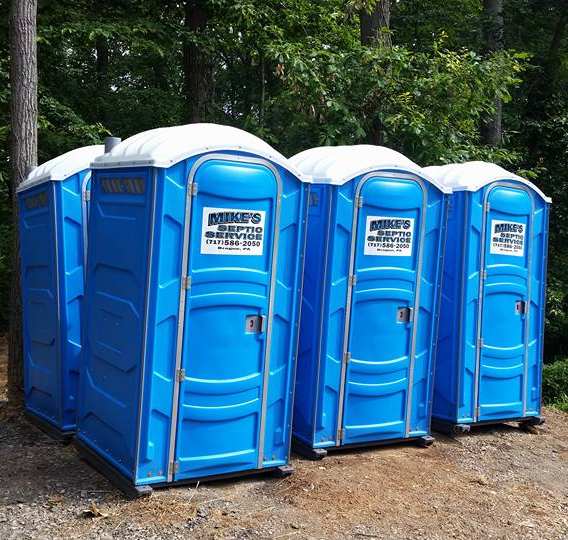 Contact us today for more information on portable toilet rentals.